“According to pwc 2018 report, 44% of the insurer directors think that in future the top insurance companies will not survive, at least in the current form. The most disruptive factors for the insurance companies are technology (34%), followed by ever-increasing customer expectations (31%) and regulatory requirements (19%)”. 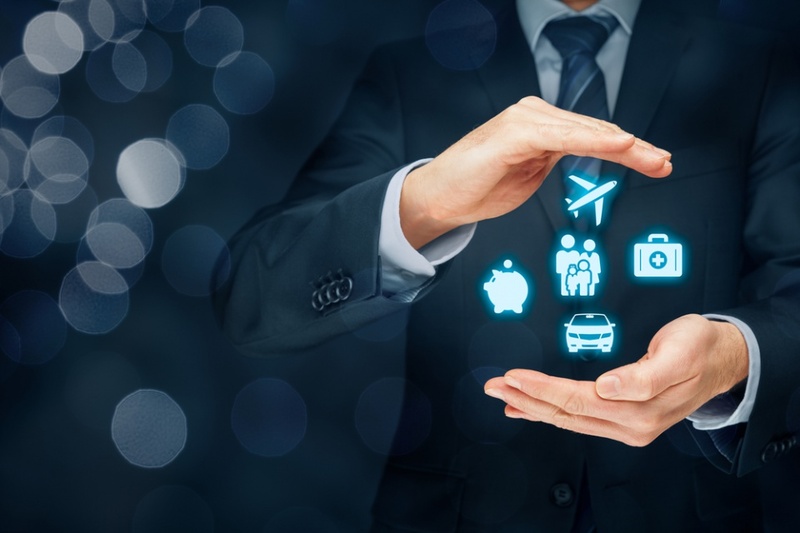 Currently, the insurance companies are facing several challenges such as redundant processes, new market entrants, complex IT landscape and fraudulent practices. Test Triangle, an emerging IT solution provider helps the organizations in tackling these challenges with its technical expertise and engineering capabilities. We help insurance companies in making investments in IT infrastructure for better user experience. These strategies can extend their customer outreach and improvise the operational efficiencies. At Test Triangle, we help insurance companies in their complete transformation roadmap. Our past experience has established us as a trusted technology partner in the insurance industry. Today, insurance industry is going through profound transformation. The expectation of customers is also constantly increasing, and they are demanding a better experience, improved operational efficiency and all that at a cheaper cost. However, legacy tools and rigid infrastructure have handicapped the traditional insurers. Test Triangle helps the insurance companies in creating the digital touch points, which impacts a customer’s purchase journey. We emphasize creating a tailored approach which embeds convenience, personalization and agility for our customers. We acknowledge that a personalized and seamless experience is important in attracting and retaining customers. By using latest, cutting-edge technologies such as artificial intelligence and automation, we try to improve operational efficiency and business agility. Our digital transformation services have features like agility, automation, business enablement and seamless experience. Test Triangle has specifically crafted insurance products for each channel comprising of the mobile application development, virtual agent desktop, online portal management and document management. Before implementing any solution, we implement advanced analytics for leads and service-cases for proactively engaging customers. Claim management is the most critical function of insurance companies. Claim management is important for improved customer loyalty, wallet share, and providing a good user experience to the customers. We offer several services for effective claim management in insurance industry, such as claim transformation roadmap, claim processing and enterprise integration services.